Photos courtesy of Liz Berie. 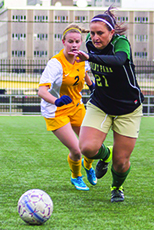 Senior forward Leeza Tokarski tries to get possession of the ball during Saturday’s championship game against West Virginia Tech at Highmark Stadium. a 1-0 lead in Saturday’s championship game against West Virginia Tech at Highmark Stadium. 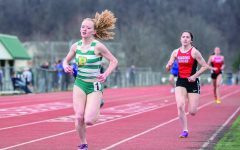 Point Park won its first Kentucky Intercolle­giate Athletic Conference (KIAC) Championship when the Pioneers defeated the West Virginia Uni­versity Tech Golden Bears Saturday afternoon at Highmark Stadium. 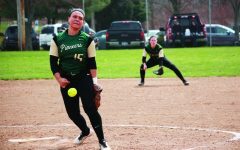 It was the third time in four years the Pioneers made an appearance in the conference champion­ship game and the first time they hosted the game. 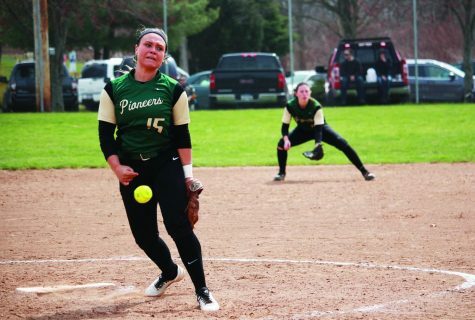 In 2012, Point Park lost to cross-town rival Car­low University 1-0 in the championship. 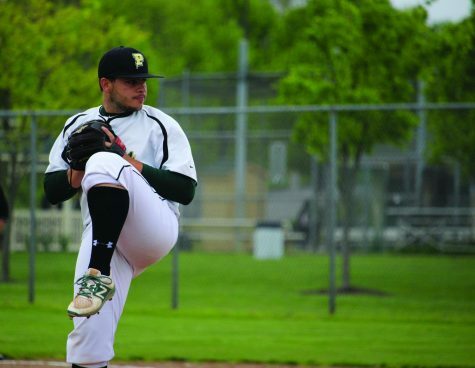 In 2013, the Asbury University Eagles defeated Point Park 2-1. 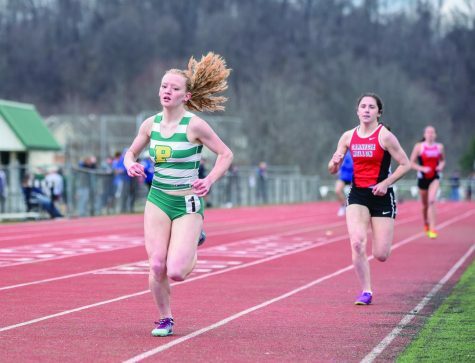 Last year, Point Park lost again to Asbury, this time in the semifinal match. Asbury entered the 2015 tournament as the number one seed and defeated Point Park 1-0 in the regular season. 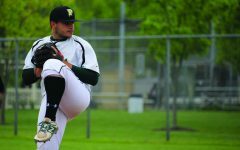 Point Park, the number two seed, de­feated Rio Grande 3-1 in the semifinals to advance to the tournament championship. West Virginia Tech, the tournament’s No. 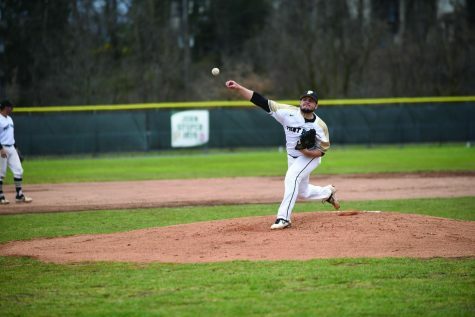 4 seed, defeated Point Park in the regular season fina­le 1-0 and upset Asbury in the semifinals to reach the conference tournament championship. 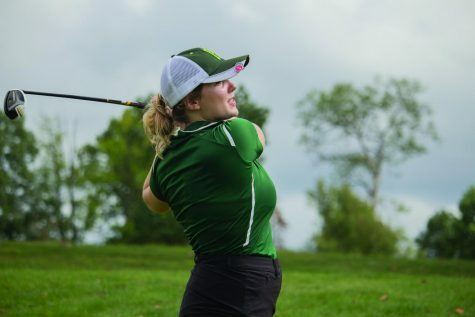 After Point Park defeated Rio Grande in the semifinal, senior forward Beth Millican said Point Park didn’t give West Virginia Tech their best shot in the regular season. Fourth-year head coach Maggie Kuhn knew the regular season finale rematch was a tough test, but said West Virginia Tech didn’t get the full Point Park Women’s Soccer experience in the reg­ular season meeting. The teams remained scoreless at the half where shots were few and far between. Point Park only had two shots on goal in the half opposed to Tech’s three. 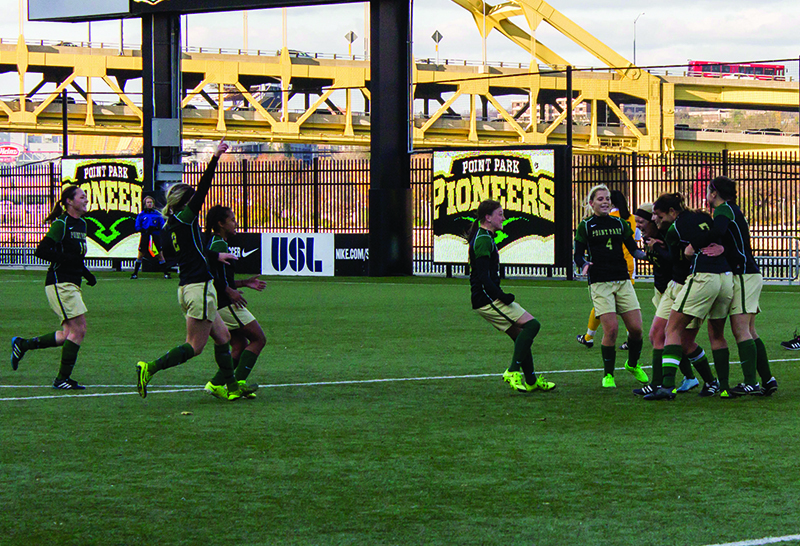 Point Park crated more scoring opportunities in the second half with seven shots, but only one was on goal. West Virginia Tech did not have a shot on goal in the second half. In the 78th minute, West Virginia Tech’s Alex Blumer created contact on Point Park’s Noel Har­tle in the box. The referees blew the play dead and awarded Point Park a penalty kick. Senior Louise Delaney stepped up to take the penalty kick. 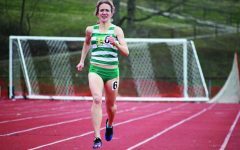 With a trip to nationals and the first confer­ence championship on the line, Delaney began her approach. Sophomore goalkeeper Martha Reyna leaned slightly to her right. Delaney’s kick went to Reyna’s left. The ball found its way into the back corner of the pink net and gave Point Park a 1-0 lead with 12:23 left. Every one of Delaney’s teammates on the field mobbed the senior midfielder out of Headley Down, England, including Point Park goalie Erica Roney. 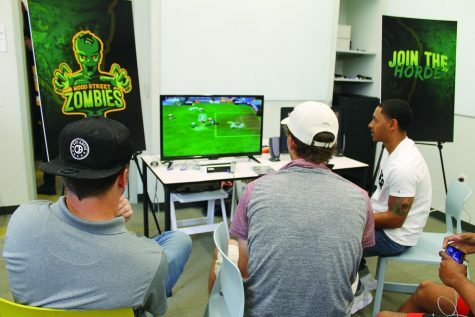 The healthy crowd of 300-plus Point Park sup­porters erupted into a loud cheer as West Virginia Tech players stood in stunned silence on the field. 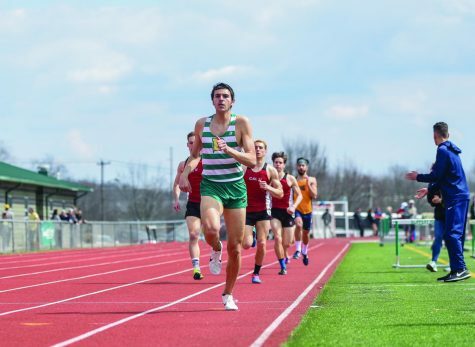 After shaking hands with the referees, Kuhn was chased down with the Gatorade cooler full of ice water. 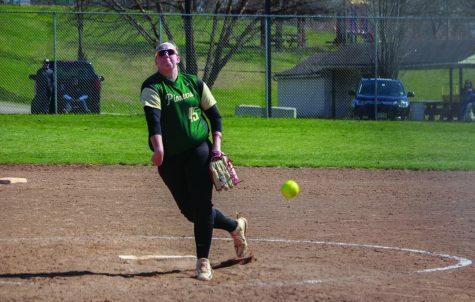 11 seniors on the Point Park squad can now say, after losing in the game twice, they accomplished their goal of winning a conference championship. Before the semifinal match against Rio Grande, the KIAC announced its All-KIAC Teams and individual awards. Senior forward Leeza Tokarski, senior midfield­ers Joyce and Erin Gilmartin and senior defenders Jill Evilsizer and Jasmine Meichle were named to the All-KIAC Second Team. Senior goalkeeper Erica Roney, junior defender Paige Manning and Millican received All-KIAC First Team honors. Millican also received KIAC Comeback Player of the Year after coming back from multiple surgeries to lead the team with 13 goals. 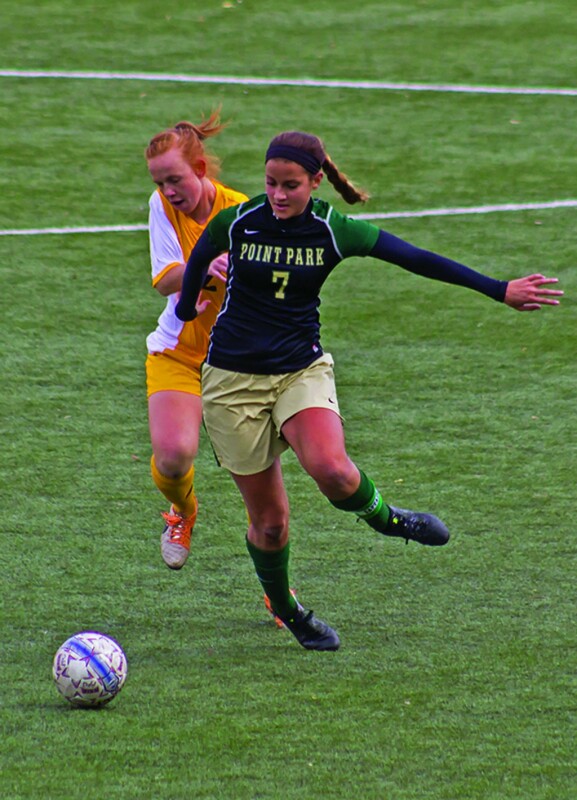 Millican and the rest of the Point Park women’s soccer family are now champions. 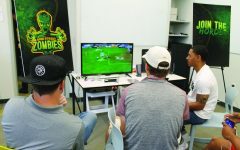 Up next for Point Park is the National Associa­tion of Intercollegiate Athletics (NAIA) tournament beginning Nov. 21. 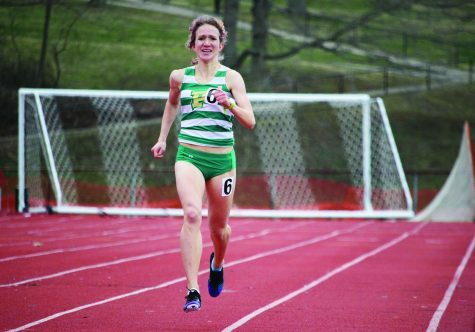 Kuhn said Point Park’s difficult non-confer­ence schedule early in the year, which featured four then-NAIA top 25 ranked teams, has prepared her team for a run at a national title.